When ever there is large machinery involved in earthworks or renovations, it is likely there will be some damage caused. 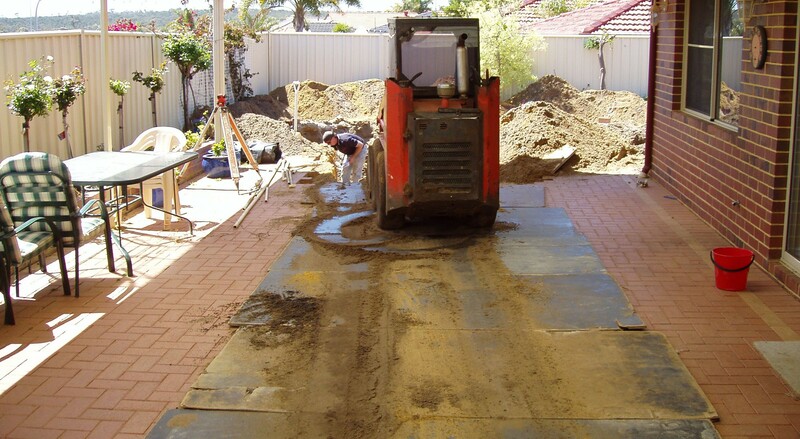 Whether it is permanent marking on paving, or indentations on grass, most can be avoided by laying a protective boarding down prior to earthworks. With the boards acting as a buffer between the heavy machinery and the surface which is being protected, it also allows the added weight from the machine to be distributed throughout the surface area of the board. All prices are based on a minimum weekly hire which includes the delivery and pickup. With the laying of the boards also included in the cost you won't have to worry about the positioning or placement of the boards prior to excavation. After the works have been complete, we will sweep the boards and remove them from their original position, leaving you less mess and less damage. Protection for paved driveways, concrete and grass etc. Contact us today for a free quote. We will guarantee a professional, reliable and next day service. 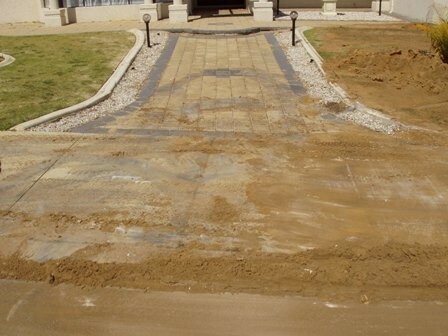 Why risk damage to your expensive driveway? Order our solid Protection Boards before you start any construction work on your pool or renovations. 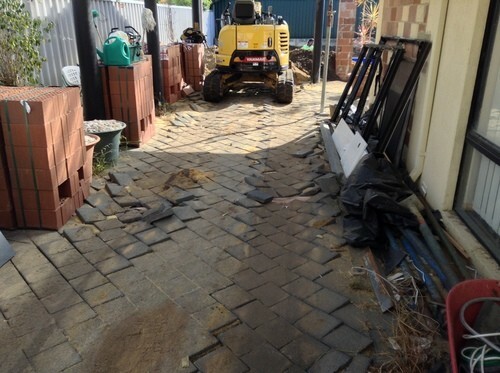 Our Boards stop SCUFFING, MARKING, CRACKING and PERMANENT SINKING of your pavers and lime-stone. 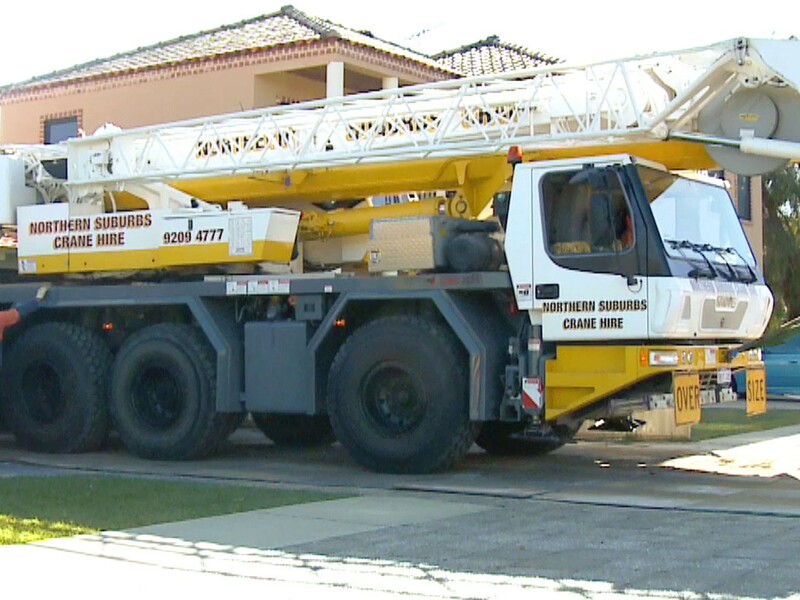 Note: Most pool installations require heavy machinery like cranes, excavators and bobcats to use your driveway. These machines will leave PERMANENT DAMAGE without adaquate protection in place.